Absolute Love Publishing, 9780999577363, 74pp. 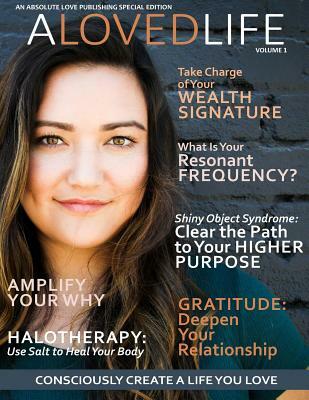 Consciously create a life you love with the inaugural edition of ALOVEDLIFE Volume one of this evergreen book-magazine hybrid by Absolute Love Publishing features stories on Intentional Living, Elevated Action, Conscious Connection, and Sacred Self Care. Find future editions, print editions, and more at www.absolutelovepublishing.com/shop.